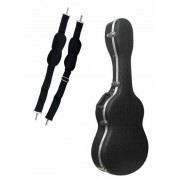 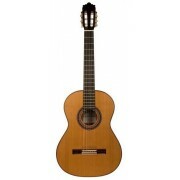 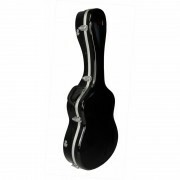 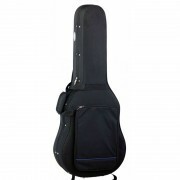 Hard cases for classical guitars and flamenco guitars. 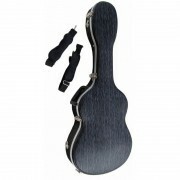 Made of different materials like wood, plastic, fiber glass or foam. 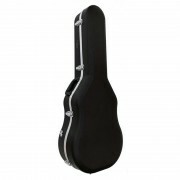 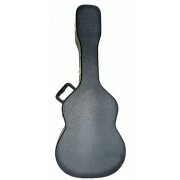 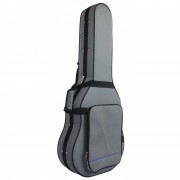 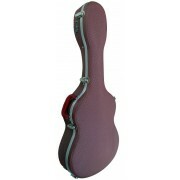 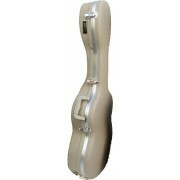 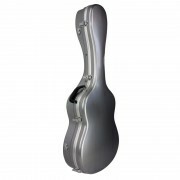 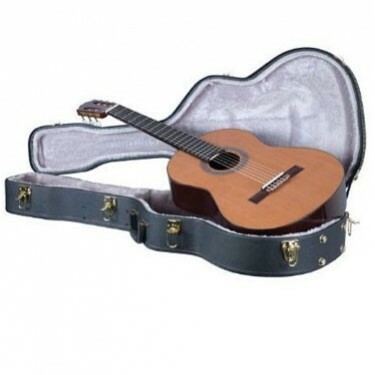 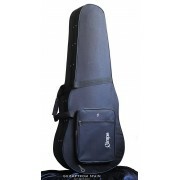 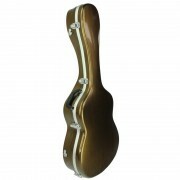 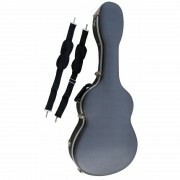 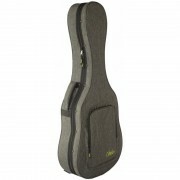 We also have original guitar cases from Alhambra, Ramirez or Camps. 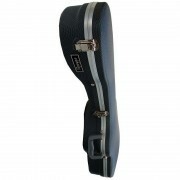 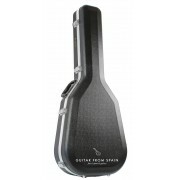 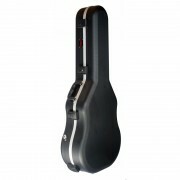 If you are looking for the best priced guitar case, this is your place.